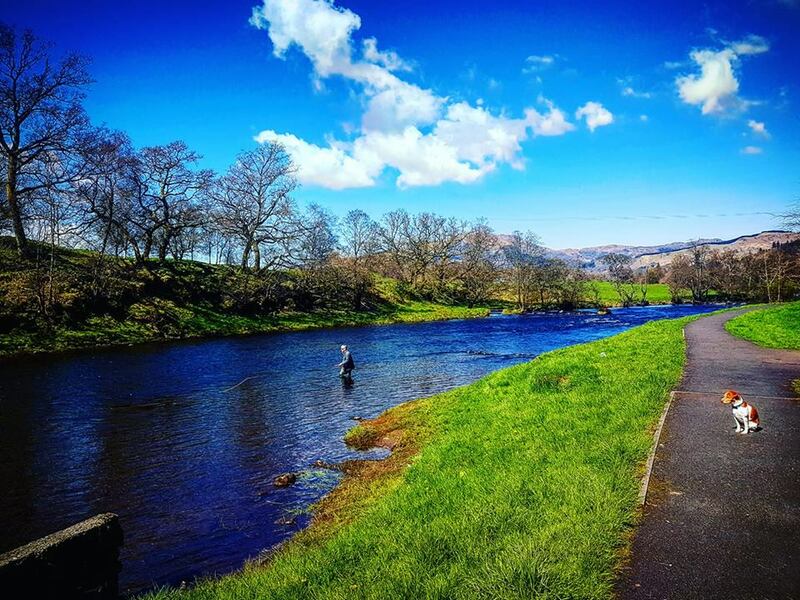 Popular permit prices offering residents and visitors to Stirling some of the best value salmon fishing in the UK are being maintained for 2019. Permit sales rose by 55 per cent in 2018 after councillors approved new measures to encourage anglers onto the shores of the Rivers Teith and Forth. Stirling Council Fisheries offer anglers spring fishing, sea trout fishing, summer fishing and back end fishing all on the one permit. The single permit covers both the Rivers Teith and Forth, while removing the divide between visitor and resident. Anglers can fish for nine months for just £200, while youths aged 12 to 21 can now fish the whole season for only £15. Up to the age of 12 youths are welcome to fish for free with a paying adult on a catch and release basis. Please note: Concessionary permits can only be purchased from Customer First, 1 - 5 Port Street, Stirling. 2 address verifications which require to be supported by photographic verification eg. passport or driving licence. 1 address verification which require to be supported by photographic verification eg. passport or driving licence. Permits can be paid for by means of credit/debit card or cash. Permits are available from Customer First, Angling Active, James Bayne Tackle and online from FishPal (card only).